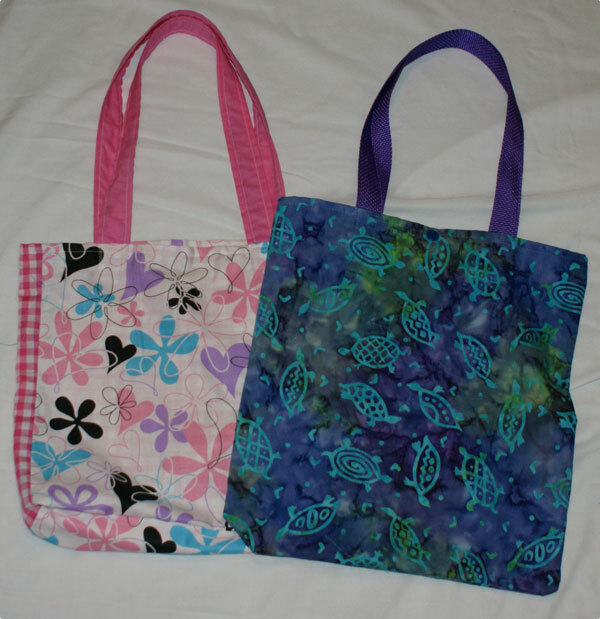 We will also create custom Tote (s) or Bag (s) just for you based on your requests or needs! 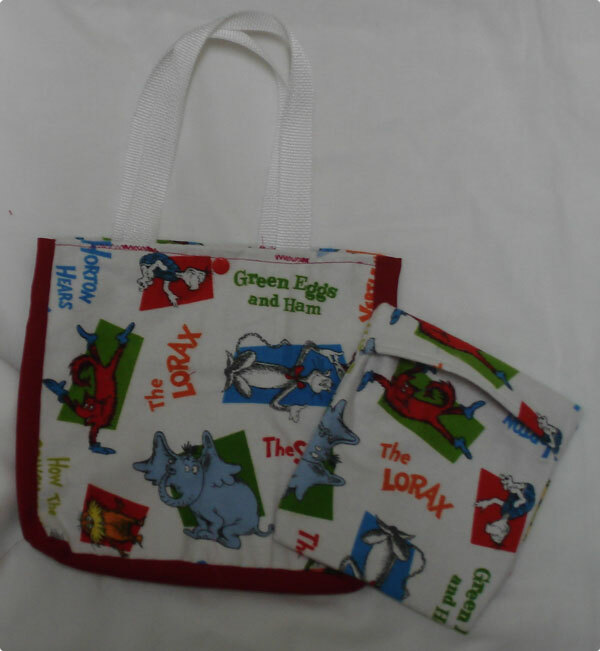 I just wanted to say I love my lunch bags! I make my sandwich the night before and it stays so fresh it is like I just made my sandwich. I use my other bag for my raw veggie snacks. And these bags clean up lickity-split!